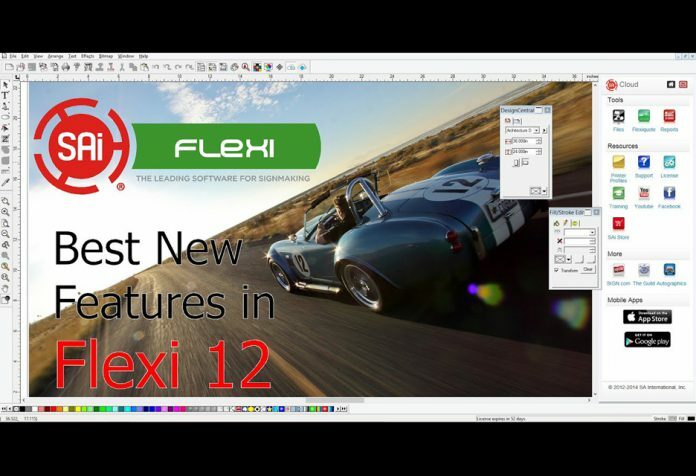 Mutoh America, Inc., a leader in wide format inkjet printers, cutters, and now training, will host thirteen classes around the U.S. and Canada to provide Flexi Sign and Print Training, offering real world, problem solving answers to all printer operators using SAI’s Flexi Sign and Print RIP. 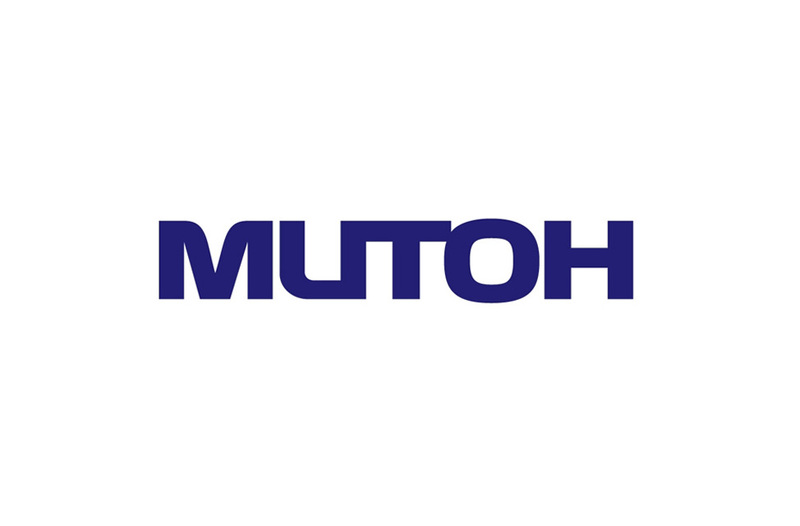 Mutoh America will expand on its training program to allow end-users to test print files, learn to solve tricky RIP software and color management problems, and preview its wide format printer lineup at its three locations in Los Angeles, Phoenix, and Chicago, in addition to other locations around the U.S. and Canada. 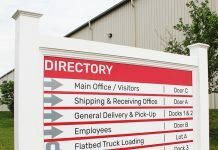 Students can log onto ThinkMutoh.com (Mutoh’s Website solely dedicated to training and education) to find a Flexi Sign and Print training location near them, and if they sign up at least thirty days before the class, they will receive $50.00 off of the class using code “EarlyBird” upon checkout. To get more information on Mutoh’s nationwide training events open to all wide format printer users, visit www.mutoh.com or call (800) 99-MUTOH.